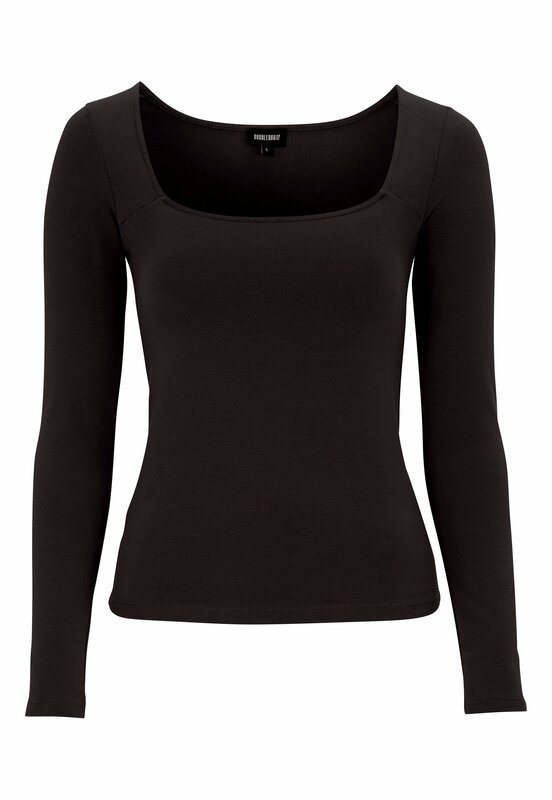 Lovely basic top with a flattering cut from BUBBLEROOM. - Made in a stretch quailty. - Sleeve length: 60.5 cm in size S.